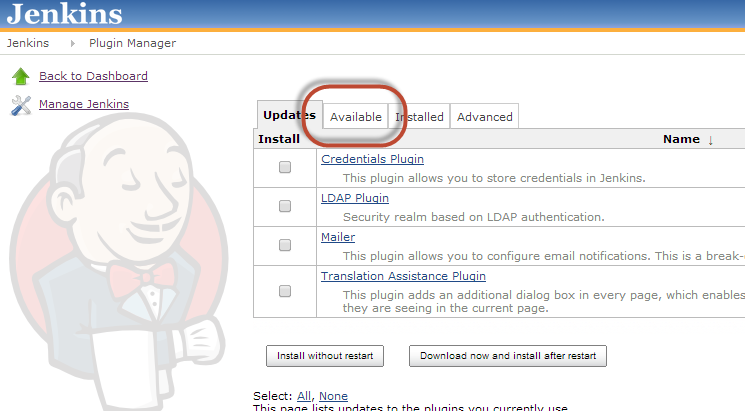 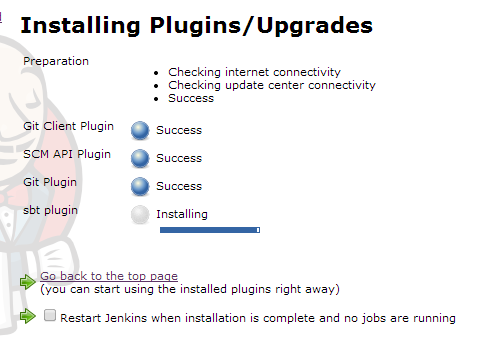 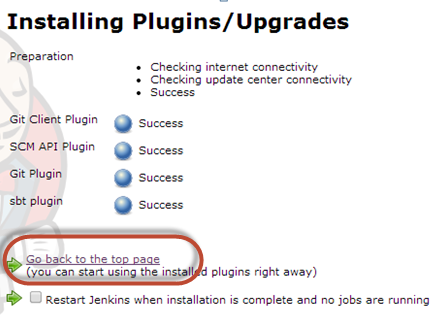 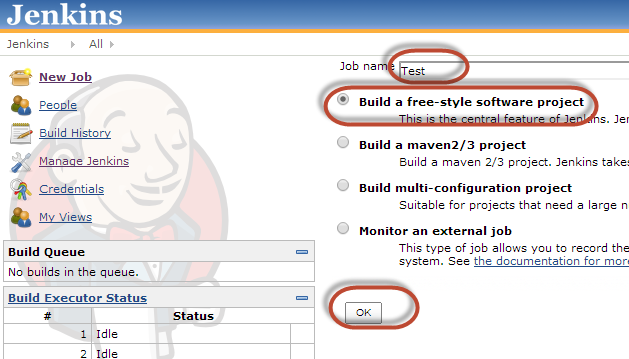 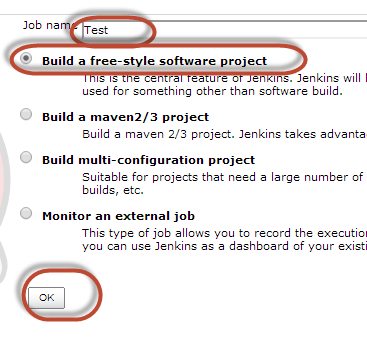 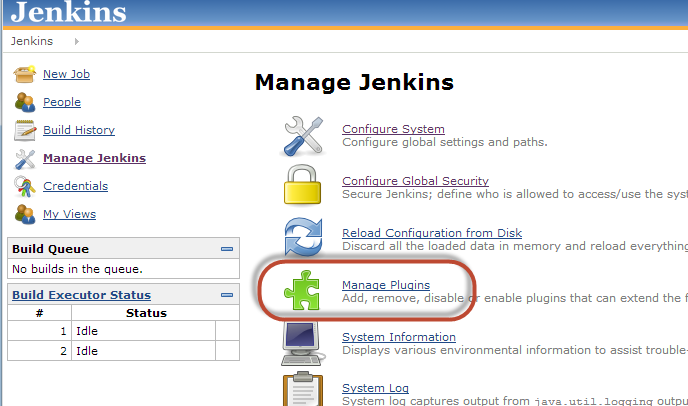 This guide will go over installing the sbt plugin for Jenkins. 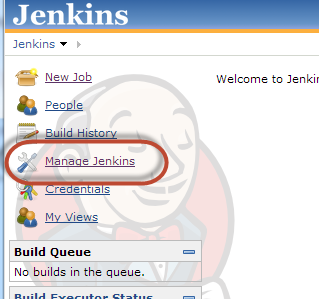 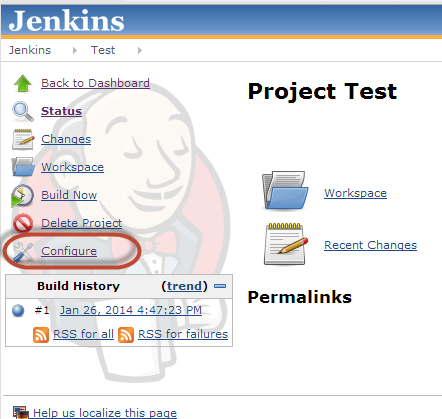 This guide assumes you Jenkins already installed and running and has the git plugin. 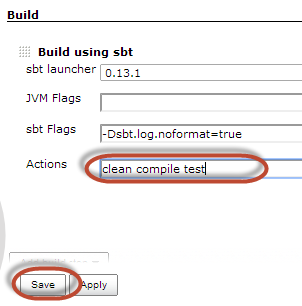 In the filter enter "sbt"
Then select "sbt Plugin" and finally click on "Install without restart"
And set the path to the sbt-launch.jar location. 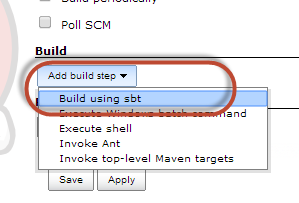 Scroll down and click "add build step"
And select "Build using sbt"
I am very familiar with Hudson using ant builds from a subversion repository (Hudson was Jenkins former name). 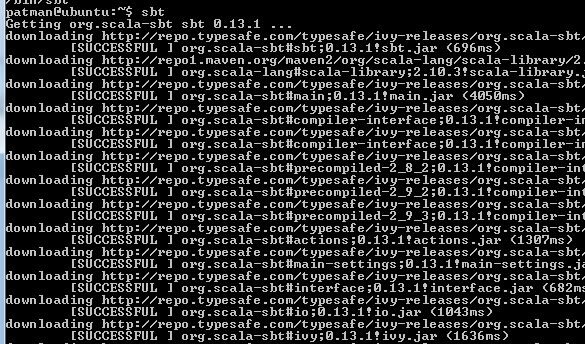 I am not yet very familiar with scala or sbt. 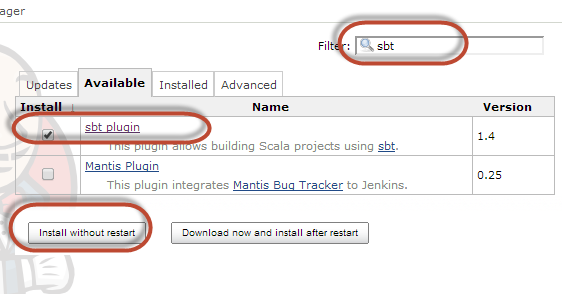 So I want to make a simple example here that uses git, scala code, sbt, and Jenkins to build and deploy some code. 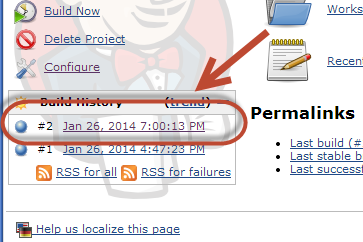 Chances are this will be a very longwinded example so I am warning you right now it will be long…. 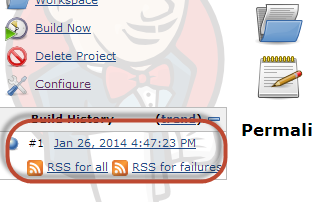 I am going to first add a .gitignore file, there are some folders and files we do not want to add to a git repository. 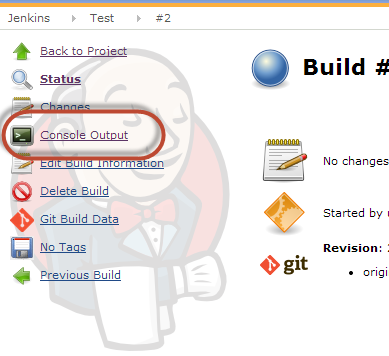 Back to the local files… Add an origin to the local git repository and push it up. 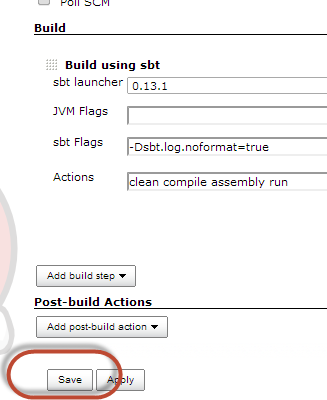 Ok so at this point you should have pushed this sbt project up to a remote git repository. 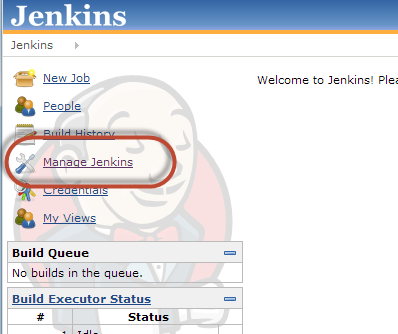 Now back to Jenkins! 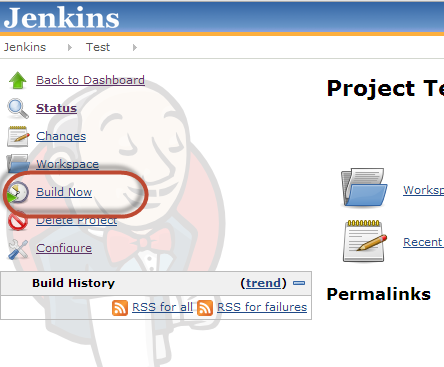 Let's get Jenkins talking to the remote git server downloading it and running a build. 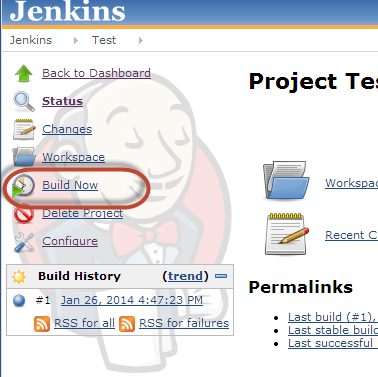 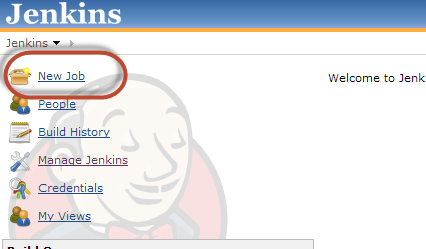 If you have not set up ssh keys for the Jenkins user on your system you need to create those now. 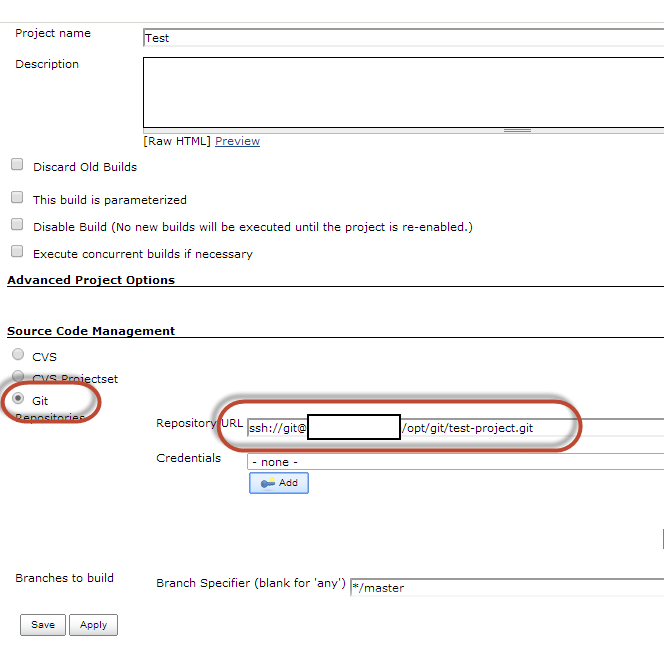 Append this id_rsa.pub to the authorized_keys file in the .ssh directory of the git user on your git remote repository. 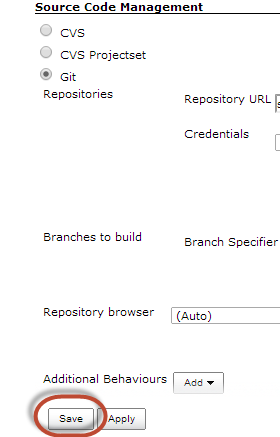 This is a very simple deploy, all it does is download from the remote git repository. 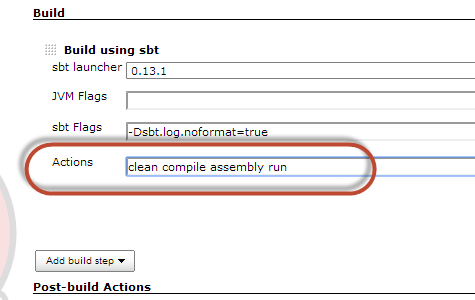 And the program was run resulting in the "Hello World" output. 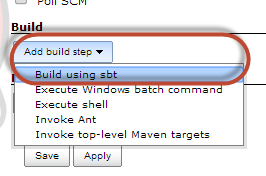 I know this is not a complete deploy solutions but it should be enough to get you started.